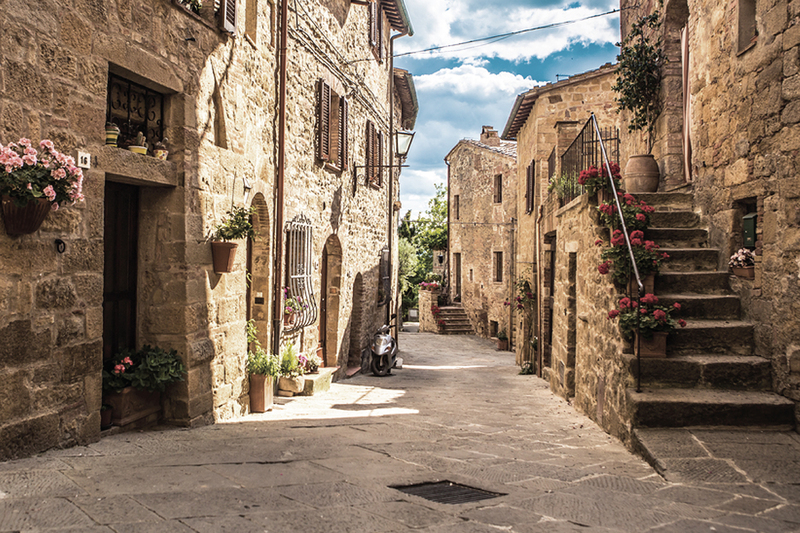 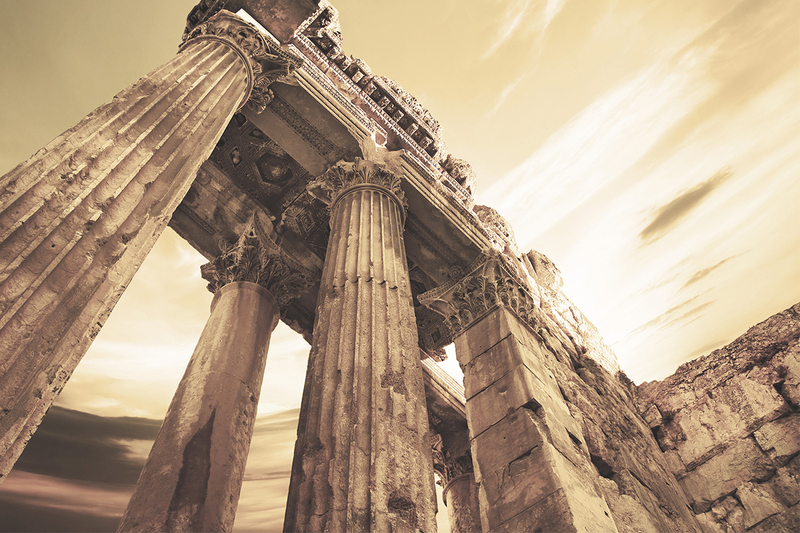 1741 – a taste of days past. 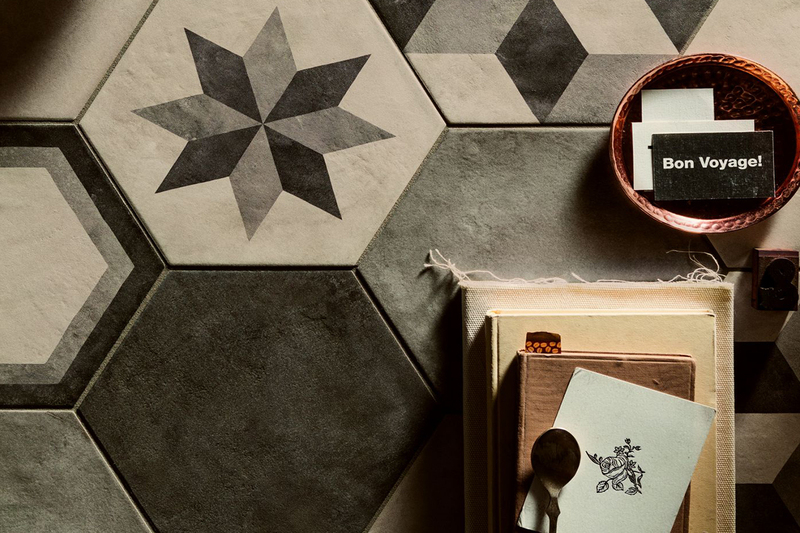 The essence of style and character is found in this collection of geometric shapes and patterns. 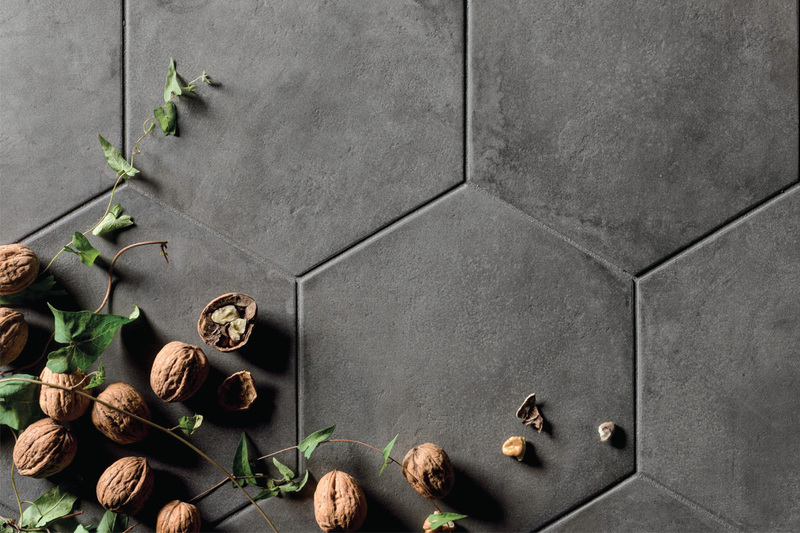 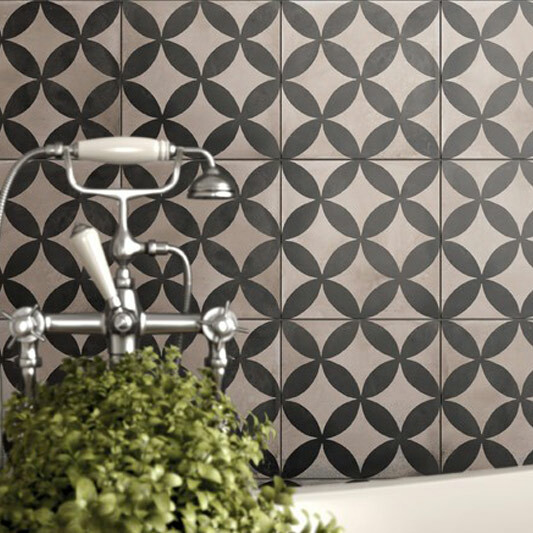 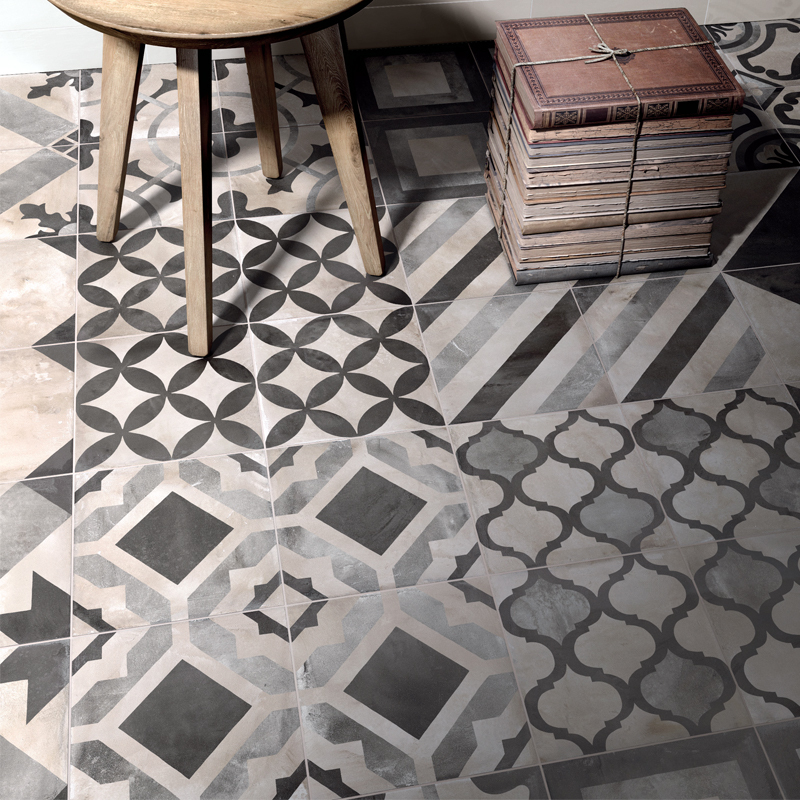 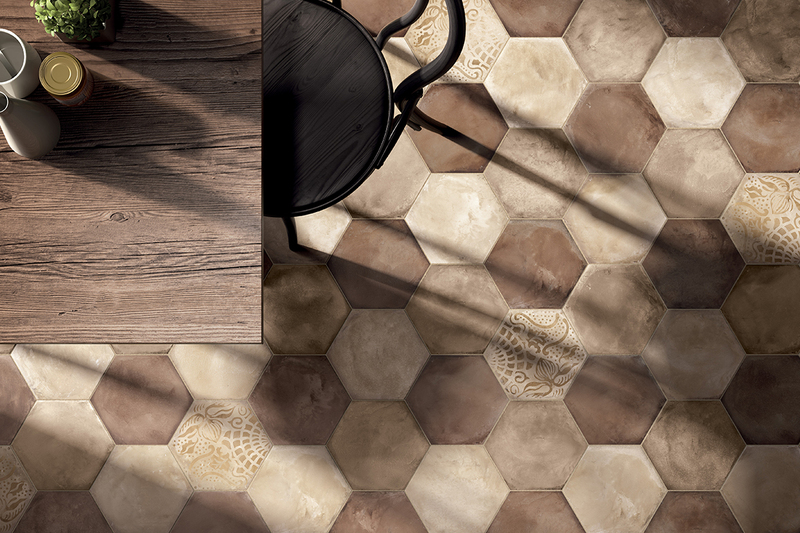 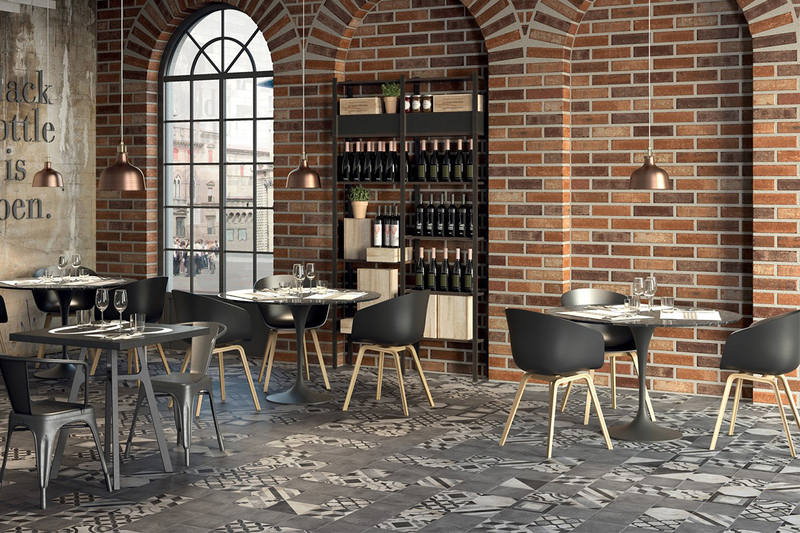 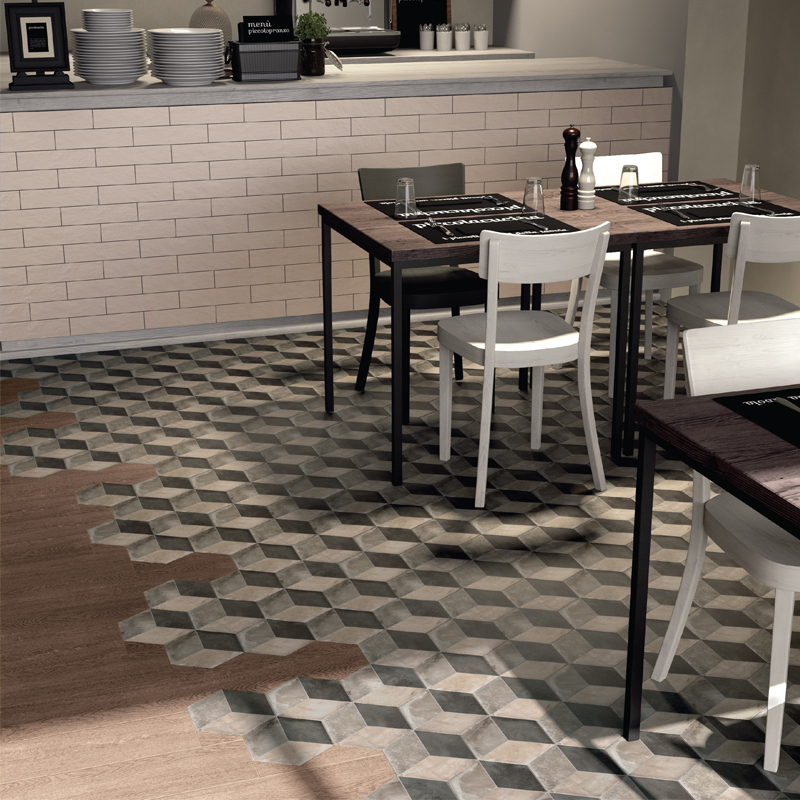 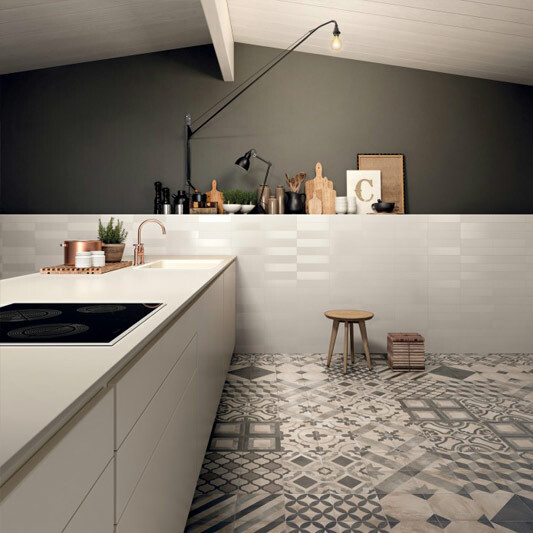 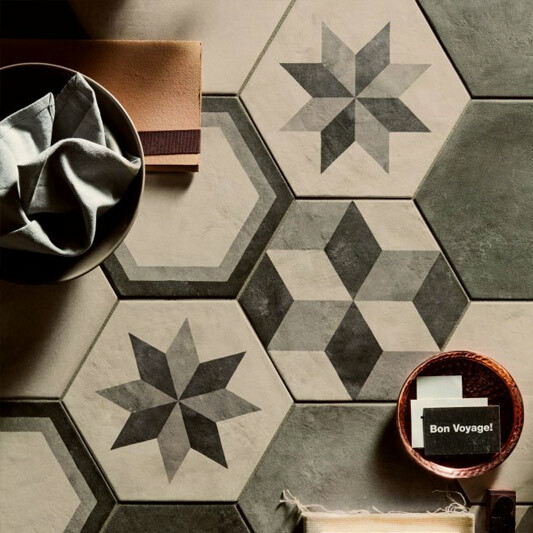 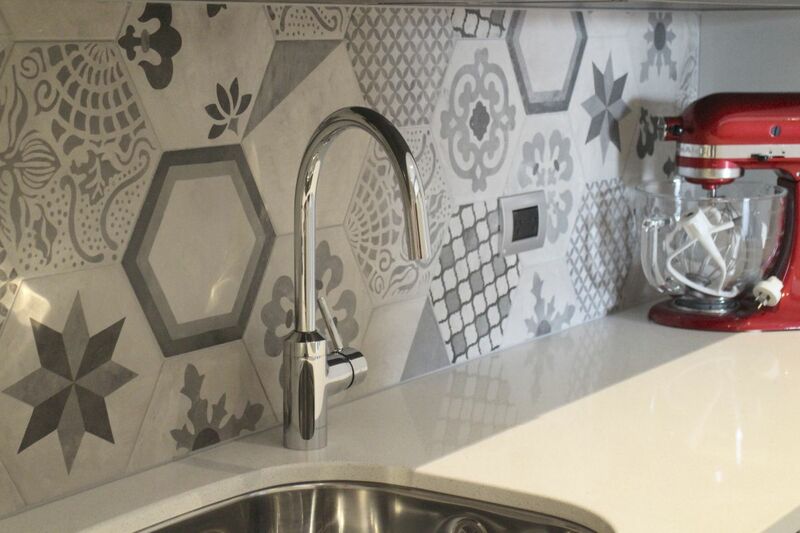 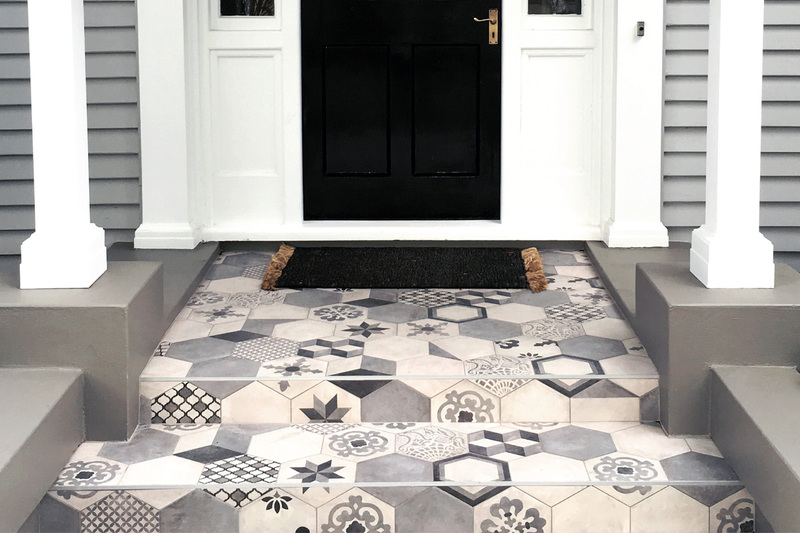 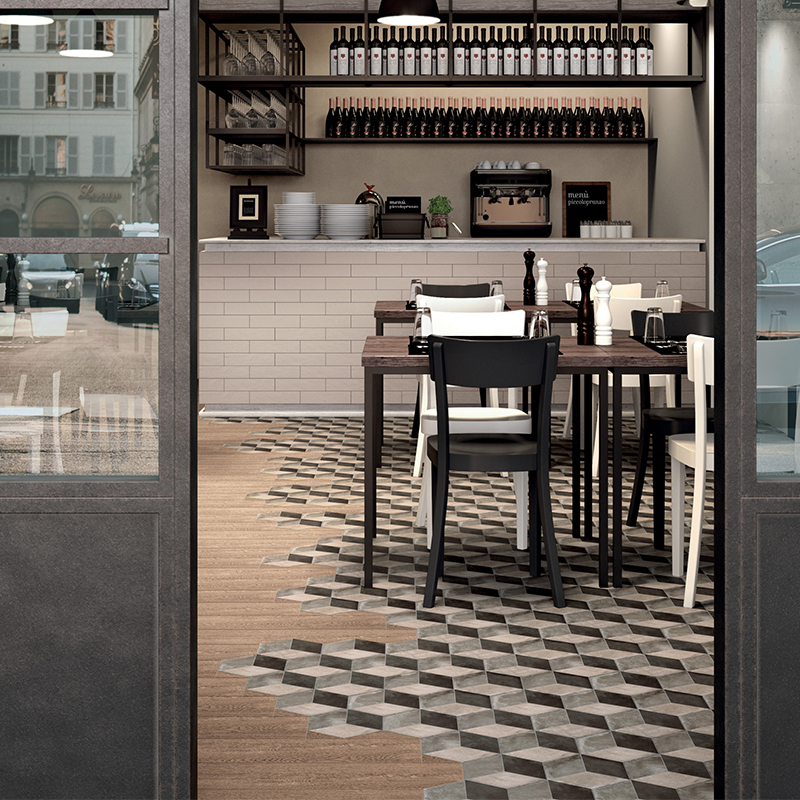 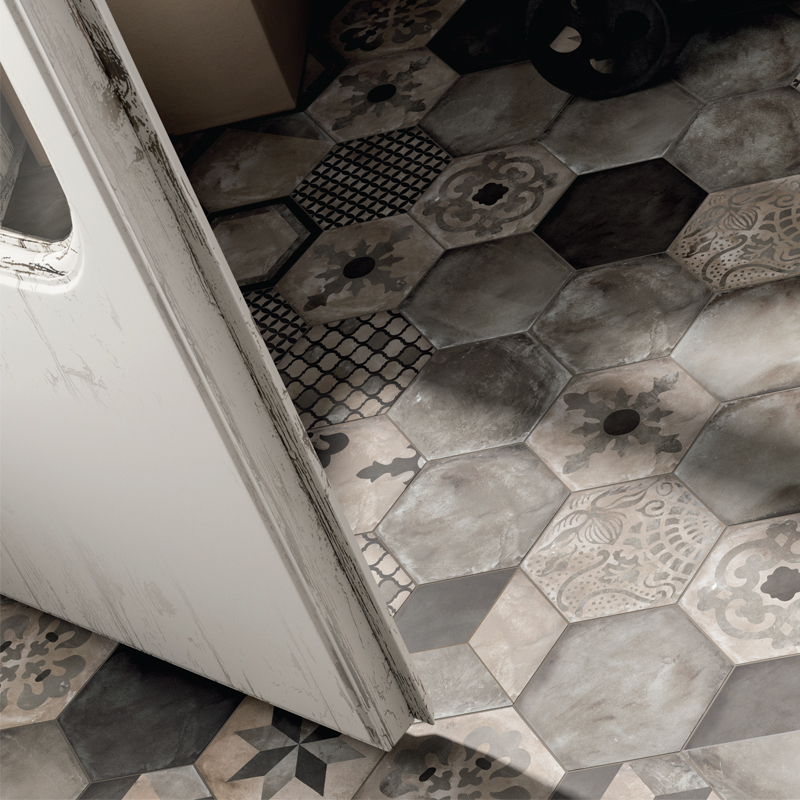 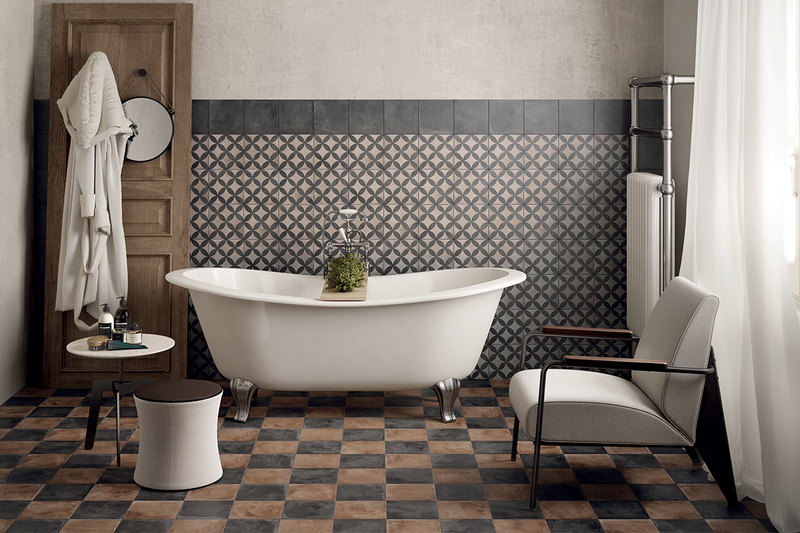 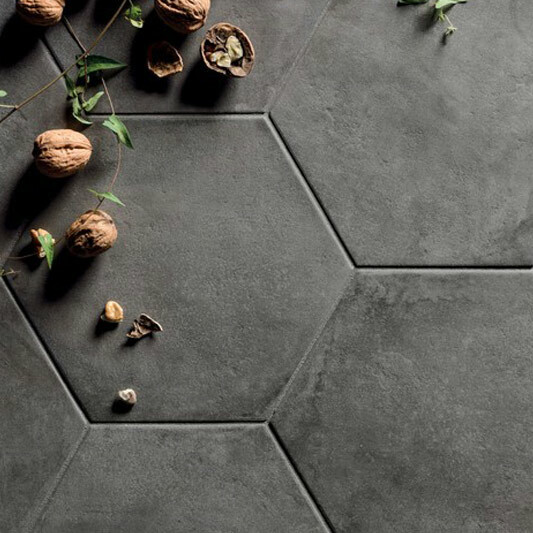 Soft cementious tones recreate the allure of trendy encaustic tiles with all the benefits of full body porcelain, whilst the hexagonal patterns add stylish opportunity to any project from cafe floors to trendy living and fashionable bathing spaces.